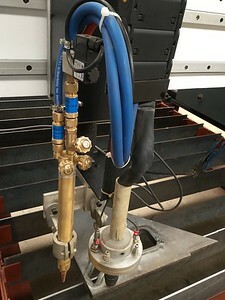 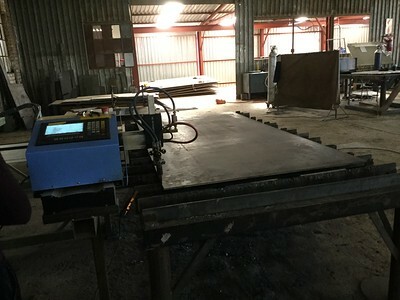 We deliver and install a F-2500 MetalWise Large Plasma with Flaming Cutting CNC Machine with MetalWise 125A Plasma Power Unit to WJV Construction. 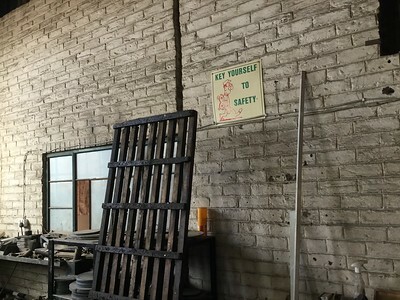 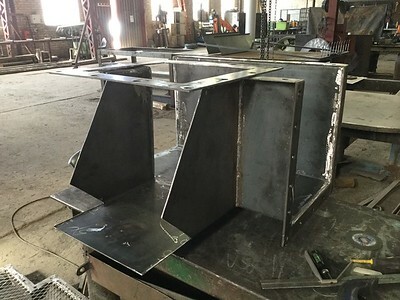 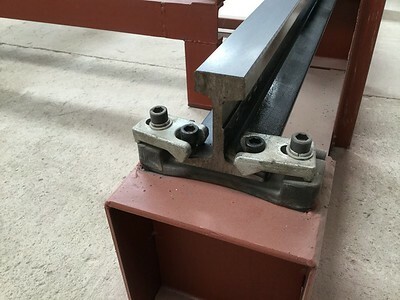 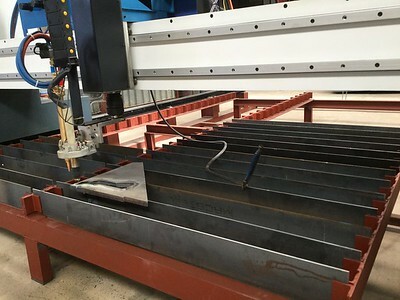 WJV Construction has a MetalWise Lite already before purchase another cnc plasma machine from us. 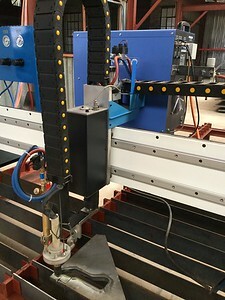 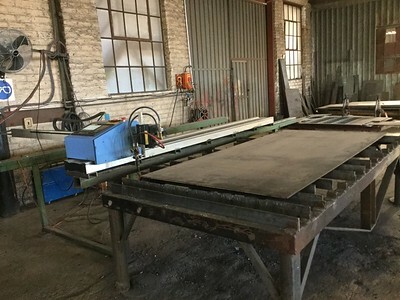 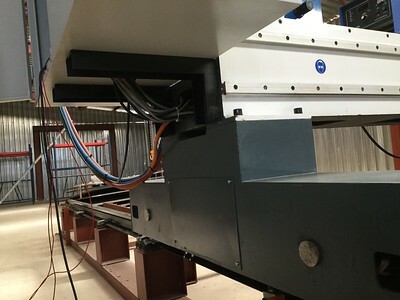 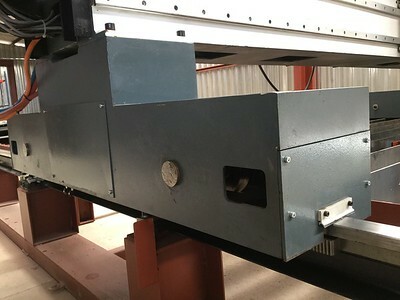 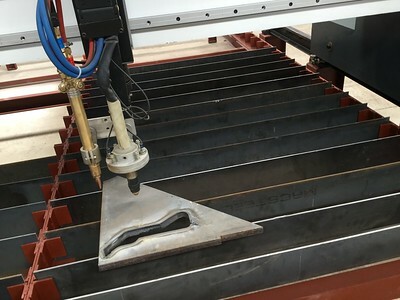 Visit http://CNCPlasmaSystem.co.za/ for MetalWise Lage CNC Plasma. 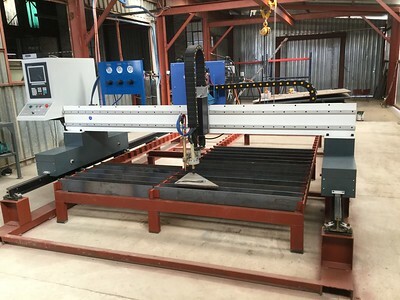 Visit http://CNCPlasmaTable.co.za/ for MetalWise Lite Portable CNC Plasma Machine. 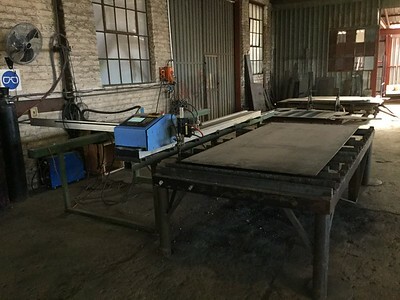 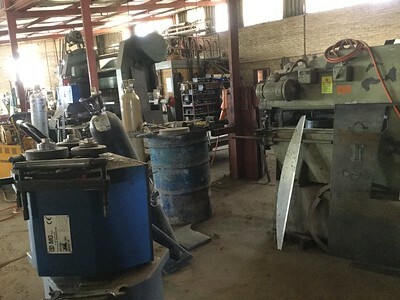 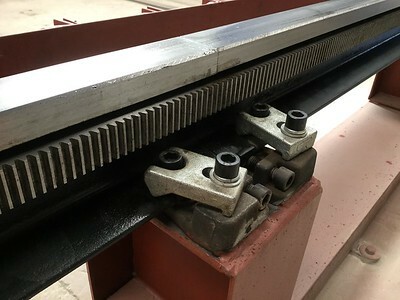 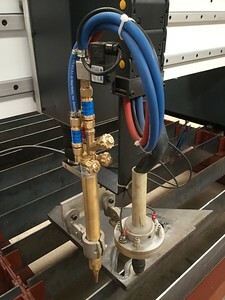 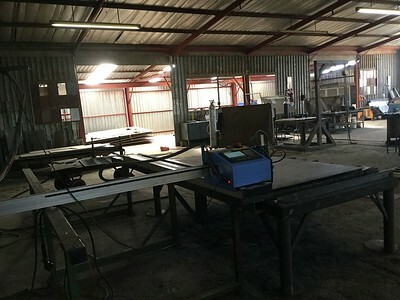 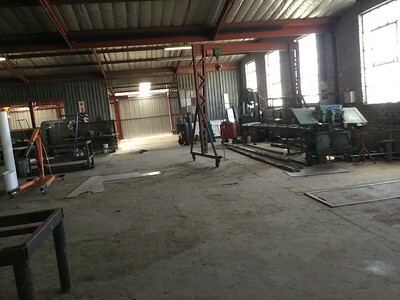 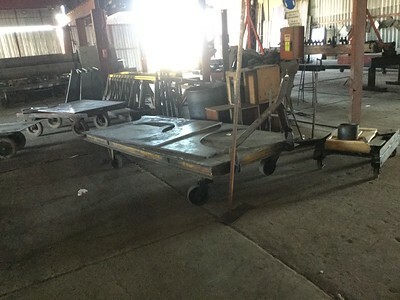 And Visit http://Plasma-Cutter.co.za/ for Plasma Power Unit.